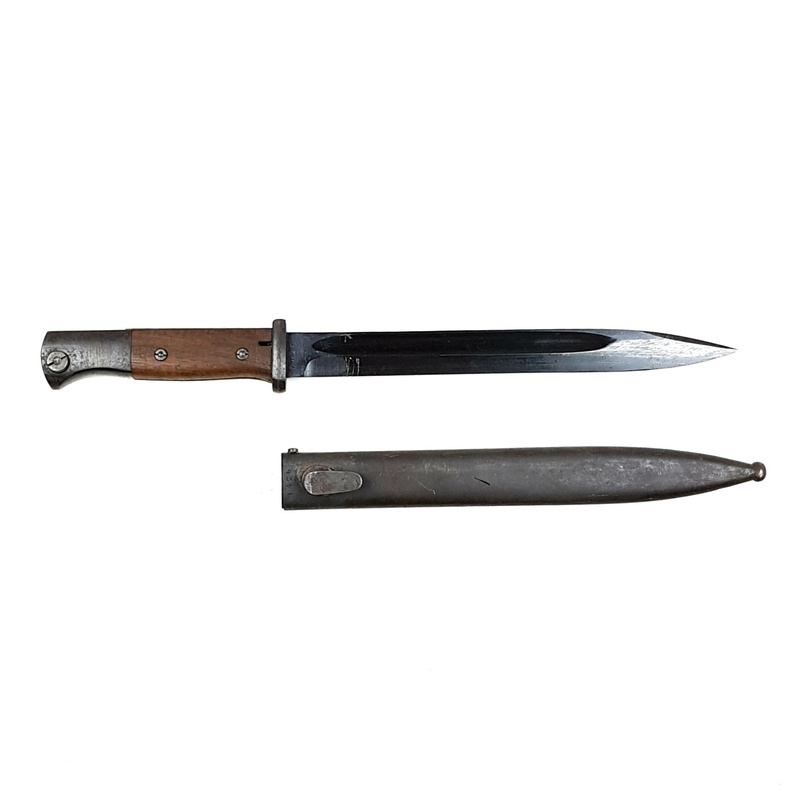 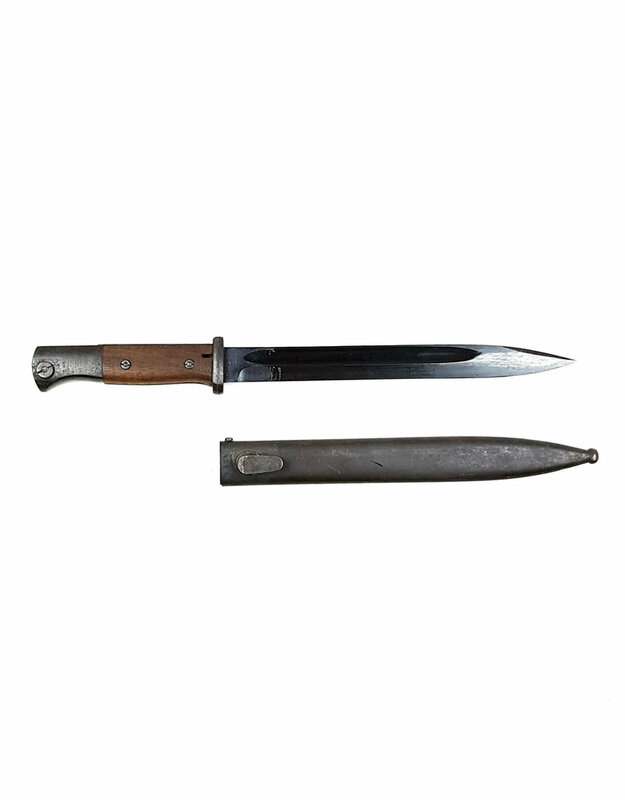 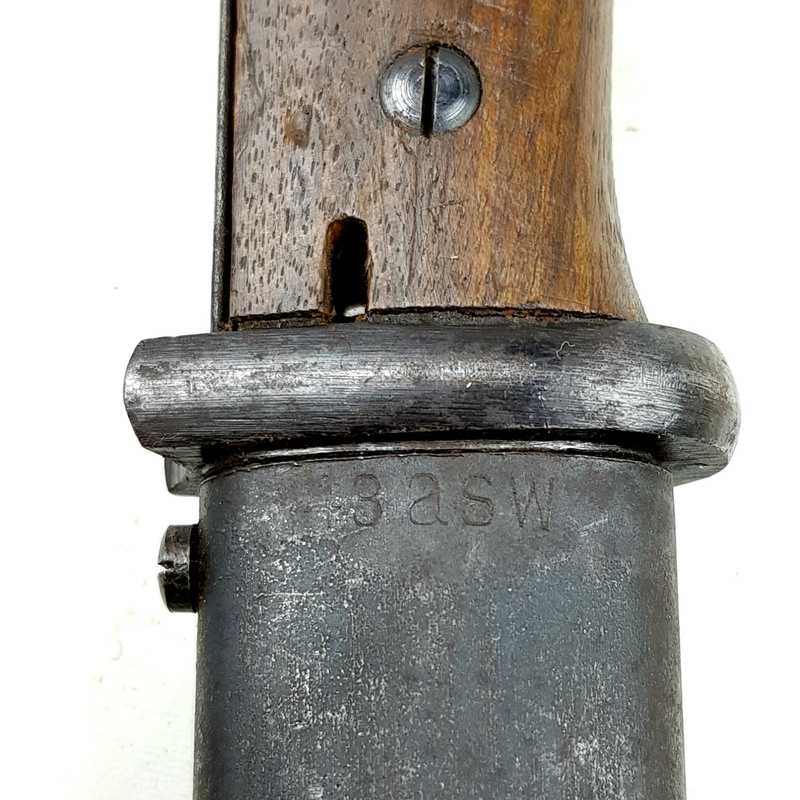 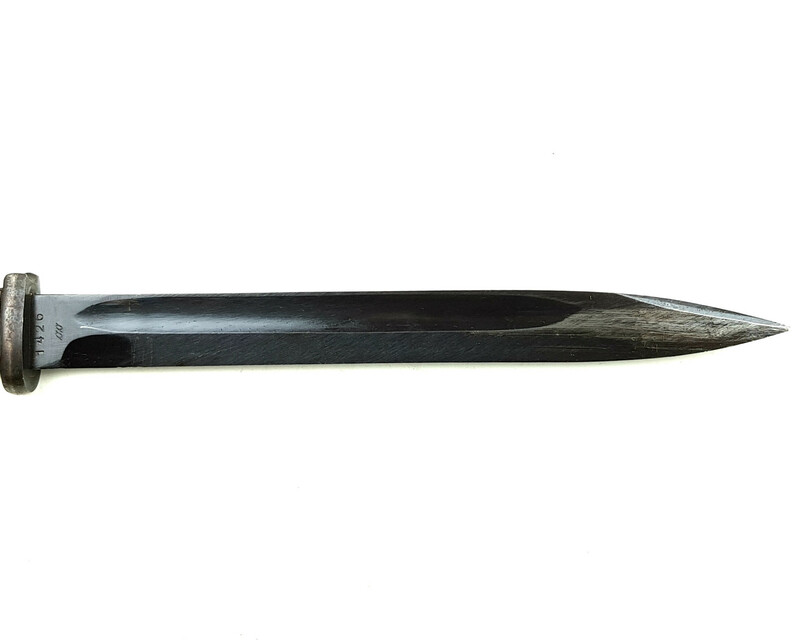 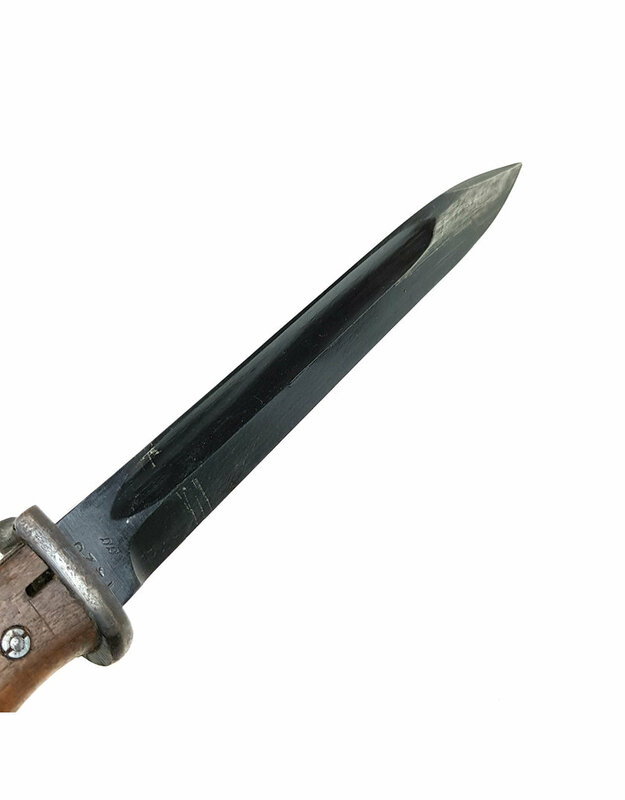 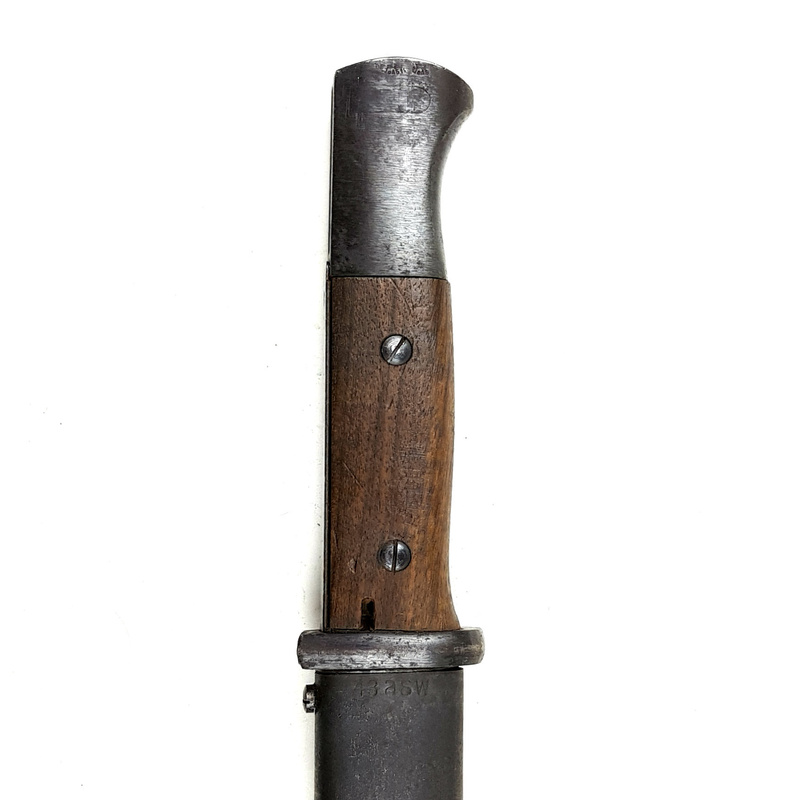 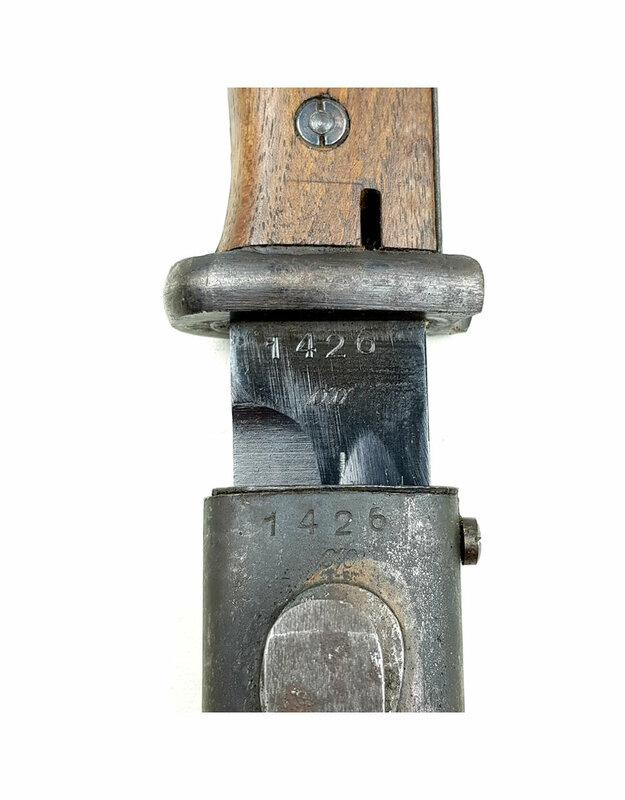 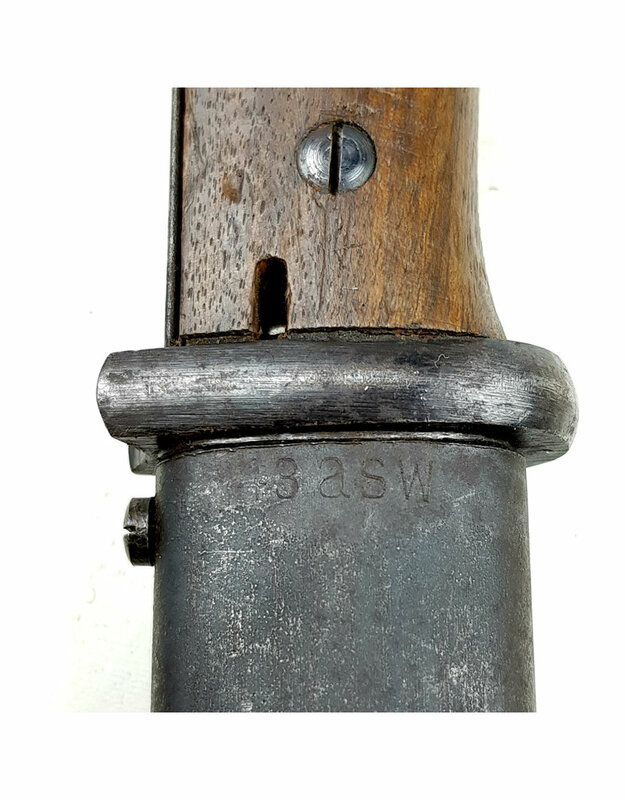 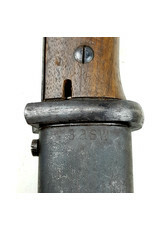 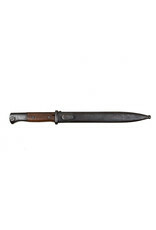 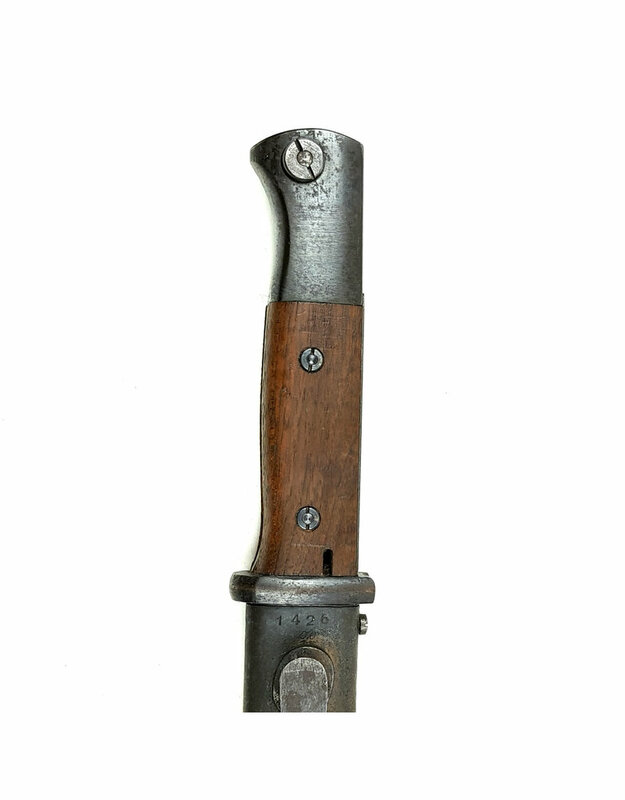 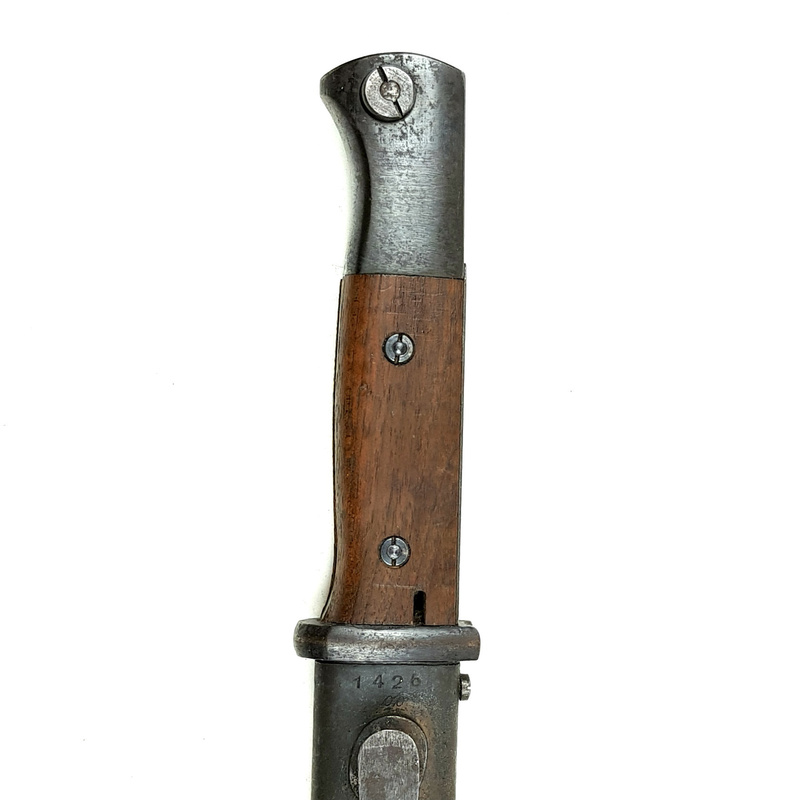 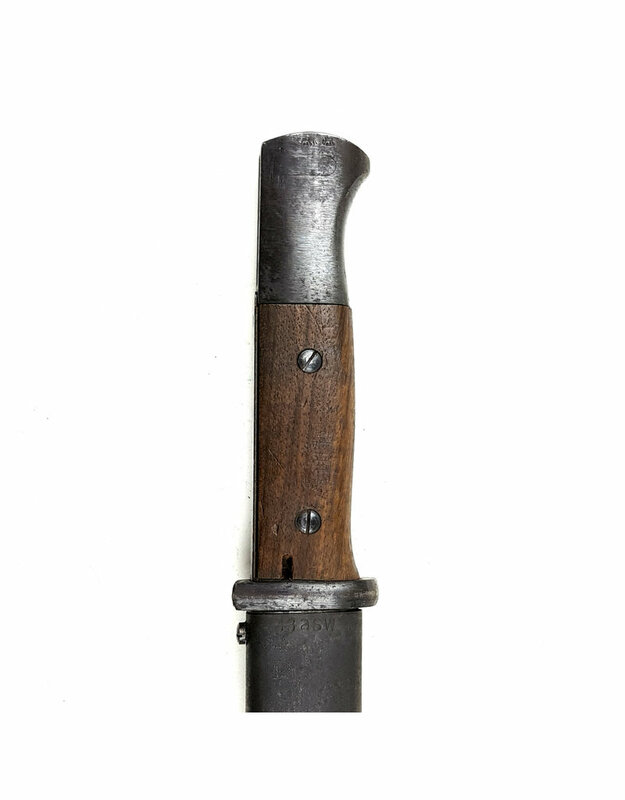 Nice matching German K98 bayonet marked 43 ASW indicating production by E. & F. Horster & Co. Solingen. 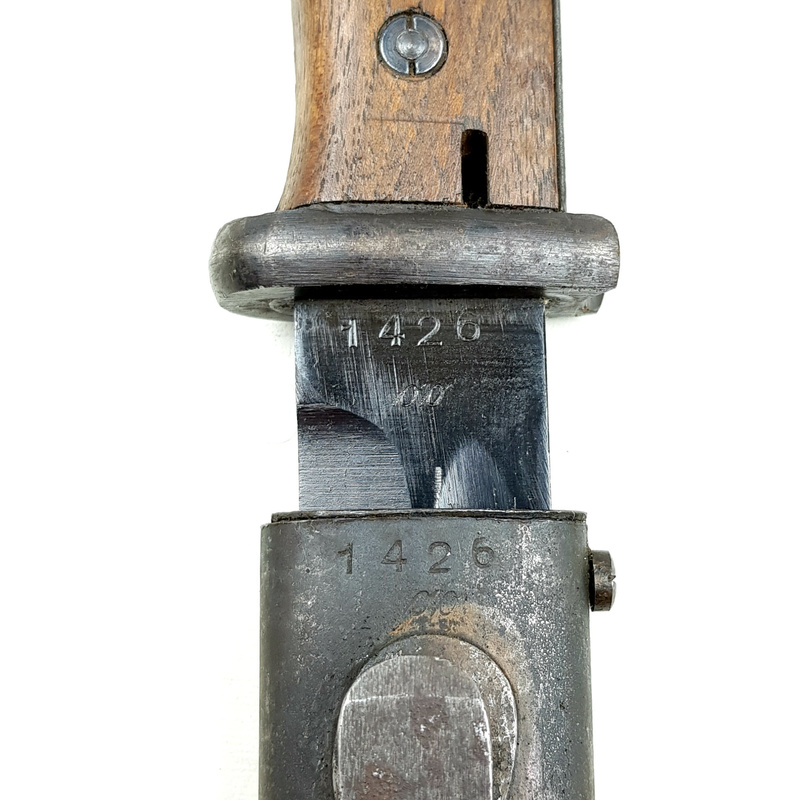 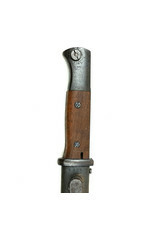 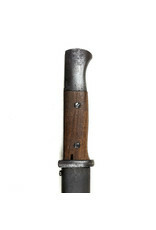 The bayonet is matching to its scabbard with the serial 1426 and has nice clean wooden grips. 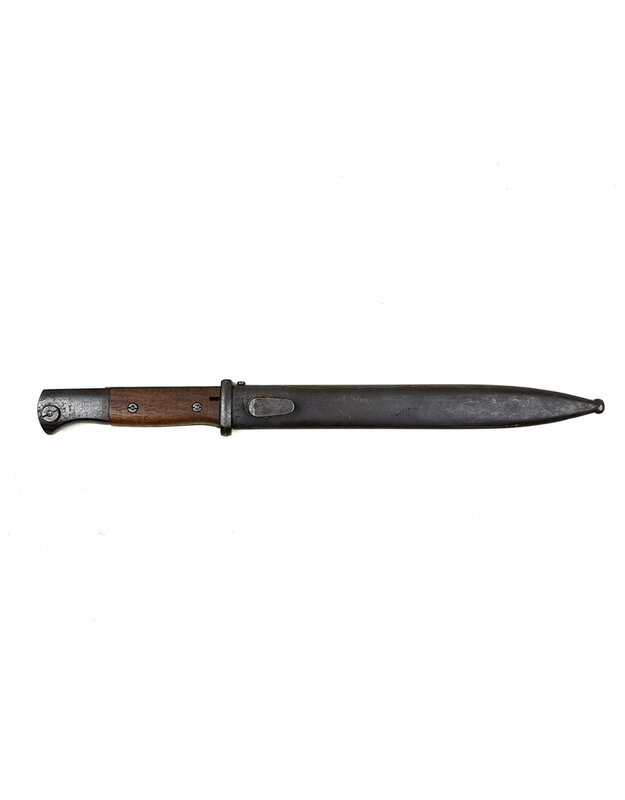 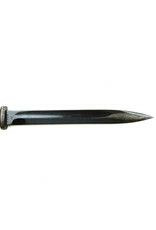 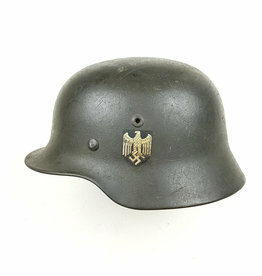 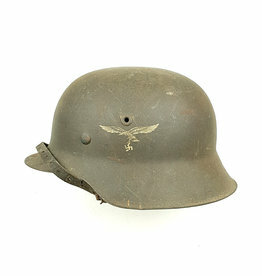 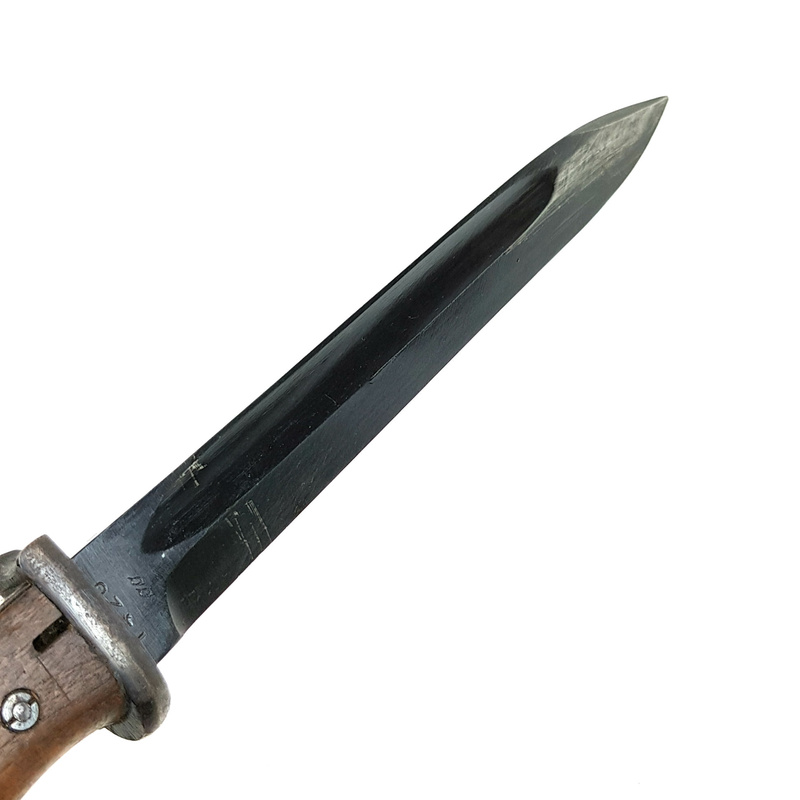 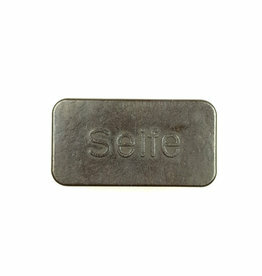 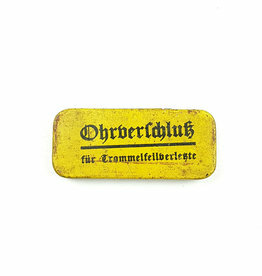 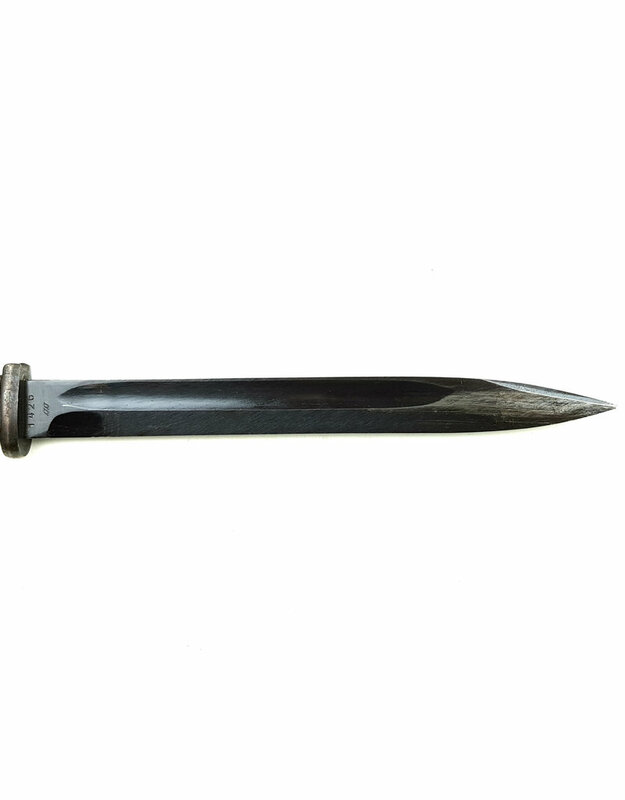 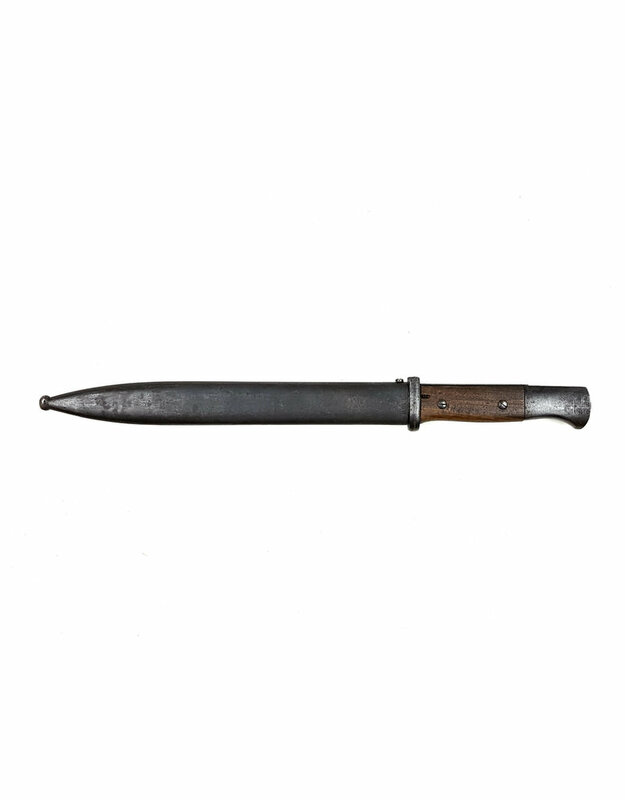 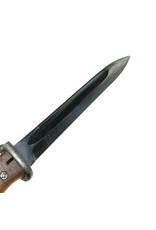 The bayonet is in good used condition.